The National Beef Association works tirelessly as the voice of the industry, heading many high profile campaigns and most recently continuing our demands for an Ombudsman to regulate the industry and ensure farmers are given a fair price for their product. At all times, first and foremost, our concerns are our members concerns, and we seek to protect the rights of farmers, their produce and retain Britain’s status as a competitive food producer on the world stage. 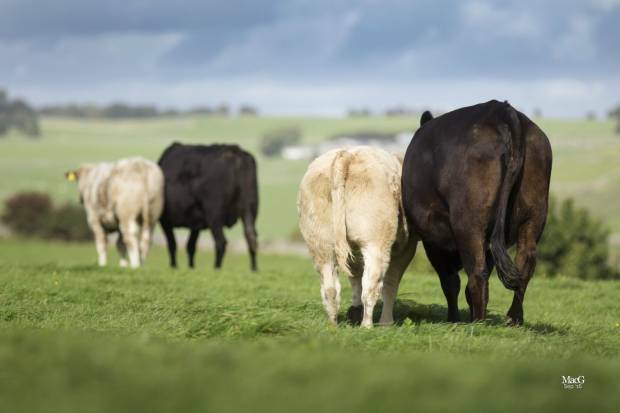 Beef now faces a challenge to maintain its share of the meat market and we are constantly looking at innovation in the industry and finding ways for farmers to maximise their profit potential at a time of huge change across the agricultural sector. This is an optimistic time for the industry as a whole; prices are stabilising and the issues farmers face are finally getting the attention they deserve. The National Beef Association will continue to fight for effective resolutions to the difficulties facing modern farmers in the years ahead as we look to a more positive future. Since its inception almost twenty five years ago, the NBA, has grown from strength to strength, and today, it remains the only dedicated voice for British Beef Farmers. At all times, our mission is to continually promote and support the UK beef industry at all levels. This we do by engaging with the Government and Devolved Administrations to defend the interest of beef farmers across England, Scotland, Wales and Northern Ireland. We meet regularly as a Board, as do our four specialist committees – TB Committee, Pedigree Committee, Policy Committee, and, the recently formed Animal Health Committee. Each geographical area of the country is also represented at a regional level through the eight dedicated forums which hold regular meetings and events which are open to all members. The beef industry has, and will continue to face many challenges, and through the revenue generated from members we can ensure that we continue to represent their views and concerns in Government. In addition we can help direct the course of future regulation, offer advice, overturn bad regulation and improve existing legislation.